Azahara Playa, Los Cristianos, 2 Bedroom Apartment (Ref: 68). 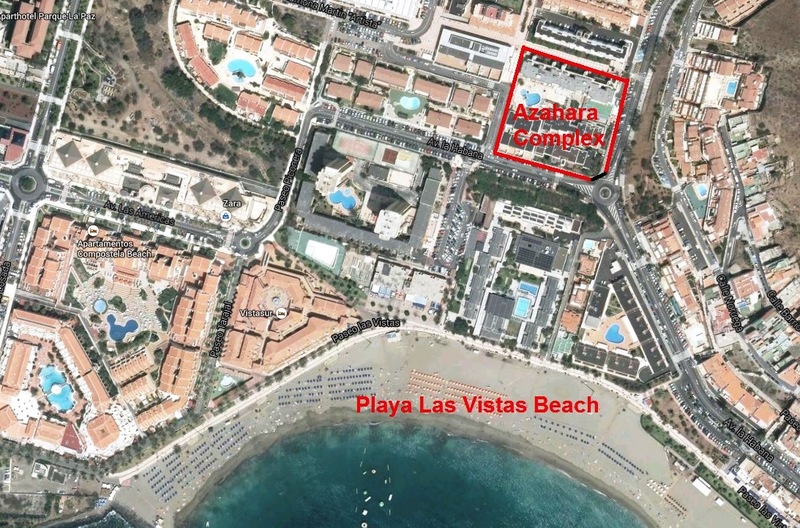 We also have 5x 2 Bedroom Apt in the Azahara Playa The apartment is situated in the Azahara Playa Complex which is on the Beach Road by the Playa Las Vistas Beach. The have has balconies with Tables Chairs etc. It is very nice inside Some have Sea Views and some have Pool Views Pool views. The Complex is south facing. The apartments are located just a short walk from shopping centres and supermarkets and with the Las Vistas beach just 70 m away. The Apartment Sleeps 4 Adults and a smaller person on a put u up bed (Zbed) All these Apartments Photos are a Guide but all these Apartments are basically all the same, When you Book these Apartments, we will need to Confirm so please just fill your details via the Enquiry Button and we will get back to you. (Like when you go into a Hotel, the Apartment number are allocated to you the this Complex on arrival, so to can keep Lost Days between Bookings to a Minimum.). (You can of Course request, Low, High Apartment etc).). Very bright 2 Bedroom Apartment (Ref: 65) has 2 Bedrooms and 2 Bathrooms with terrace and panoramic view of the Playa Las Vistas beach across the Ocean. 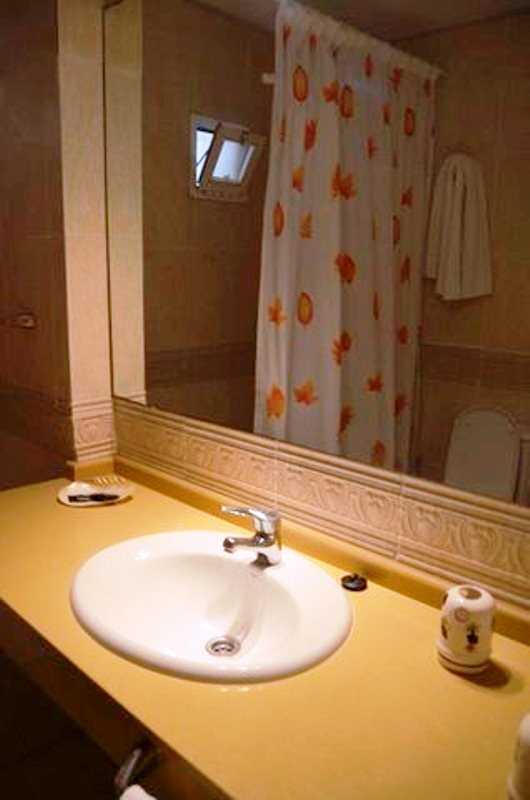 Salon - kitchen, a one bedroom with double bed and bathroom suite, 2 bedrooms with stwin beds. All bedrooms have fitted wardrobes. Very quiet complex with private garden and pool. A way through tropical gardens can walk 80 meters to the Playa Las Vistas beach in the center is located in in Los Cristianos but right on the Playa las Americas border.